Getting published in top journals may be crucial for advancing in your career. 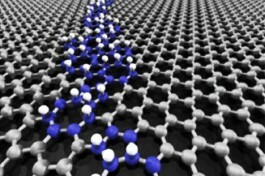 In the first video (posted by the Graphene Flagship), the editors of Nature Physics, Materials and Nanotechnology talk about their journals and how graphene/2D materials research fits in. 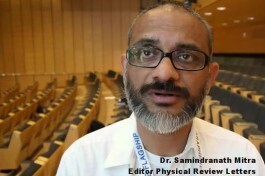 The second video is a very interesting interview with PRL Editor Dr. Samindranath Mitra. Dr….